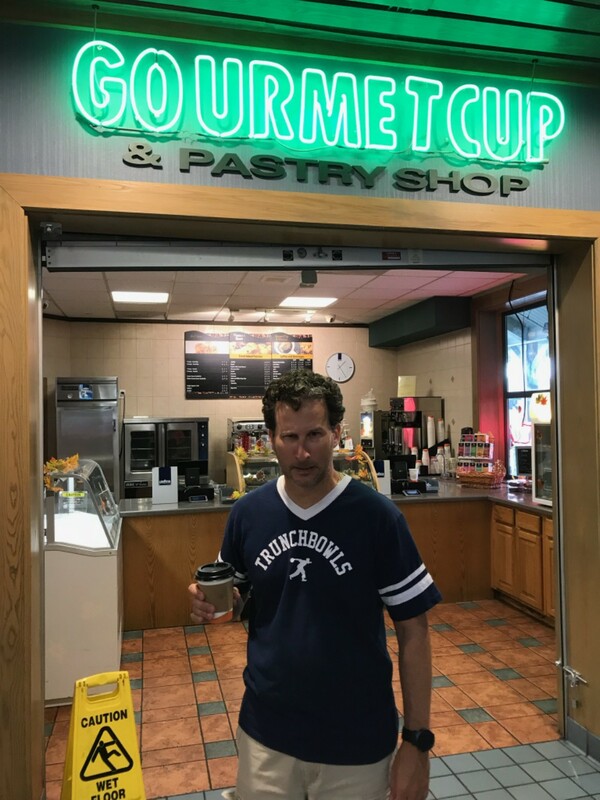 If you happen to be driving to Hunter Mountain NY, and need coffee badly somewhere near Saugerties, DO NOT stop at Gourmet Cup & Pastry Shop. Do not let the word “gourmet” deceive you. Starbucks would actually be a better choice. And, for me to say that, the coffee really has to be horrible. The coffee in the doser of the Mazzer was clearly stale, and the girl behind the counter burned the crap out the milk…which in turn burnt the crap out of my mouth. This was just an awful, horrible cup of coffee. Stay away.